Canada’s military has already learned the lesson that your supposed friends may actually be working against you. That those professing a willingness for peace have never put down their guns and that they are connected to narco-trafficking and need the chaos to continue so they can profit from it. It happened in Afghanistan and it’s happening now in Canada’s newest mission: Mali. In the bigger sense, Canada is part of a wider mission to support a five-year-old peace agreement. But the parties which signed that agreement, including pro-government groups and separatist and rebel factions, are seen to be breaking it on nearly a daily basis. Then there are the Islamic jihadists and bandits who didn’t ever sign the agreement and regard the UN mission (and the Canadians, by extension) as crusaders. 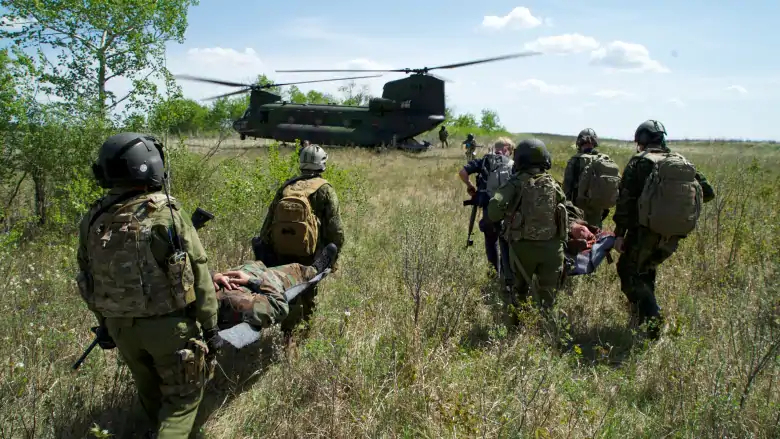 Starting in August, the Canadians are taking part in an aviation mission, relieving German troops who are part of a multinational UN mission that’s been in place since 2013. 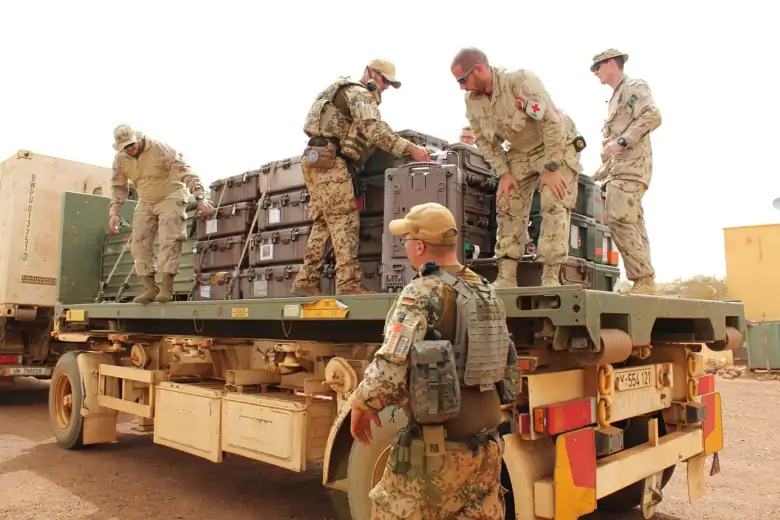 The Canadians will be responsible for ferrying other international troops by air, away from the roadside bombs which litter Mali’s unforgiving, dusty terrain. 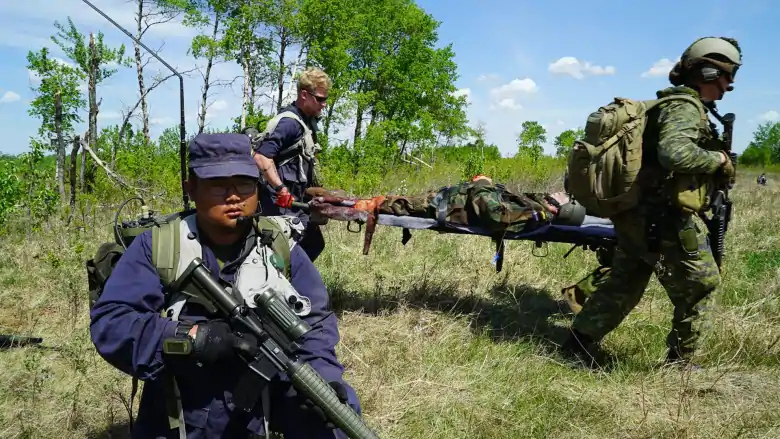 They’ll also conduct medical evacuations when peacekeepers are injured, and a series of effective and deadly attacks on international troops over the past several months shows the Canadian flight crews and medical teams will be busy. Surface-to-air missiles are not believed to be present in Mali. 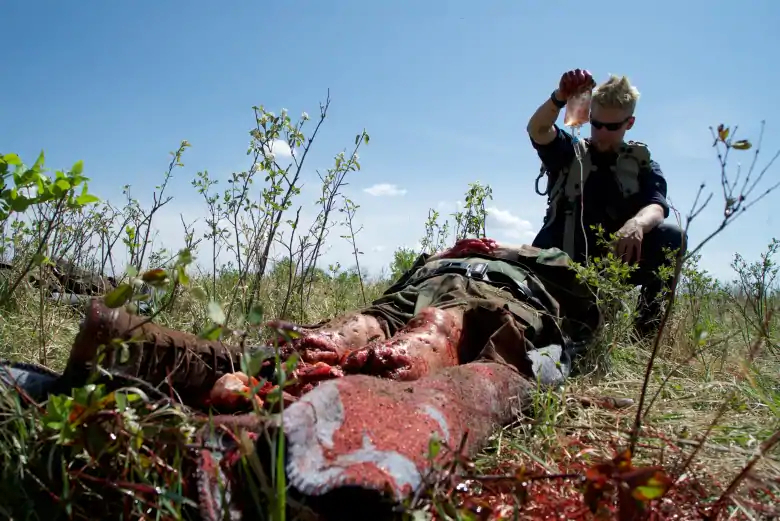 But the airfield in the largely lawless northeastern city of Gao puts Canadian peacekeepers squarely in an area where the Malian government has little influence and where jihadists regularly attack peacekeeper bases. The question Canadian soldiers will be asking, says Ahmad, is who can we trust? 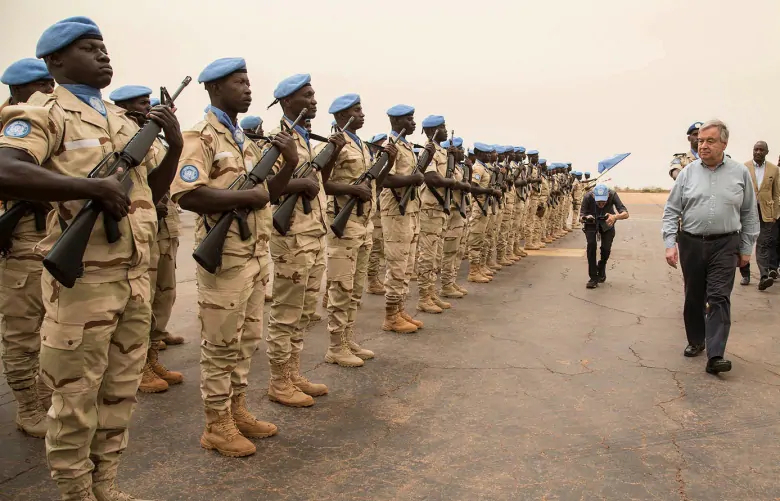 African nations make up the bulk of the peacekeeping force and, while many have shown professionalism, they sometimes lack the equipment and high-level training. Worse though are the Malians themselves, the power brokers who signed the peace agreement, and welcomed the international community as peacekeepers. The federal Liberals seem keenly aware of the complexities — and challenges to success. From a post-election promise of 600 soldiers for peacekeeping, the Mali mission has been scaled back to about 250, with no ground troops. While Canada has sent millions in aid dollars for several years, former UN official Boutellis says, at one point, Canada rescinded all offers of military assistance. That, he says, may leave the impression at UN headquarters that Canada is now willing to negotiate for an even greater contribution. Starting this summer, the Canadians will play a limited role, but it is critically important to the mission. Ahmad says that may be an opportunity to rein in the excesses of our allies. She suggests the mission get tough with those whose peace we are ostensibly there to support, and insist they clean up their act, distance themselves from the drug trade, corruption and targeted sexual assaults. That would be a tough conversation, but at least those who signed the peace agreement will come to the table. The jihadists will not. But without that conversation, the violence won’t end, she says. And Canada’s military is expecting to leave Mali after just one year. James Alexander Michie, a personal blog created by Michie, recently shared articles related to Finance, Sports, Hockey, NHL, Travel, Photography, Random Musings.